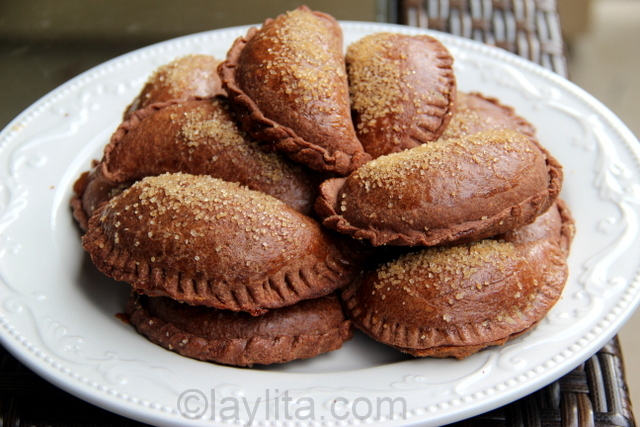 Looking for delicious and easy to make empanada recipes both sweet and savory? Find them here! If you’re hunting for an easy meal that requires simple ingredients and little time preparation, there’s seriously nothing better than a no-fuss empanada recipe. They’re handy pocket-sized treats packed with delicious fillings that can either be sweet or savory. They are perfect for small get-togethers, picnics and parties, after-school snacks, and office meals. They even make a simple dinner and dessert for those nights when you’re the busiest. We have a dozen of sweet and savory empanada recipes you need to try! 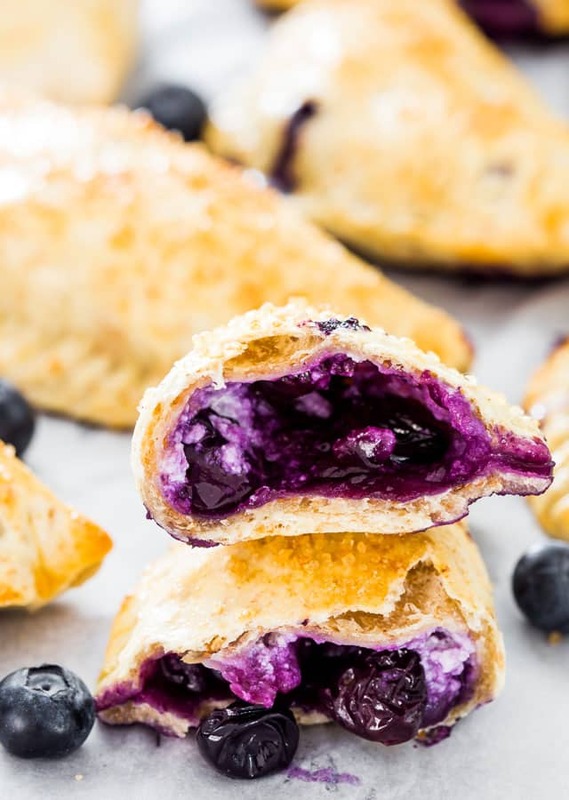 Spoil your sweet tooth with these incredibly sweet empanadas stuffed with creamy goat cheese and fresh blueberries. Who would have thought blueberries pair with goat cheese will make a delicious and sweet empanada filling? 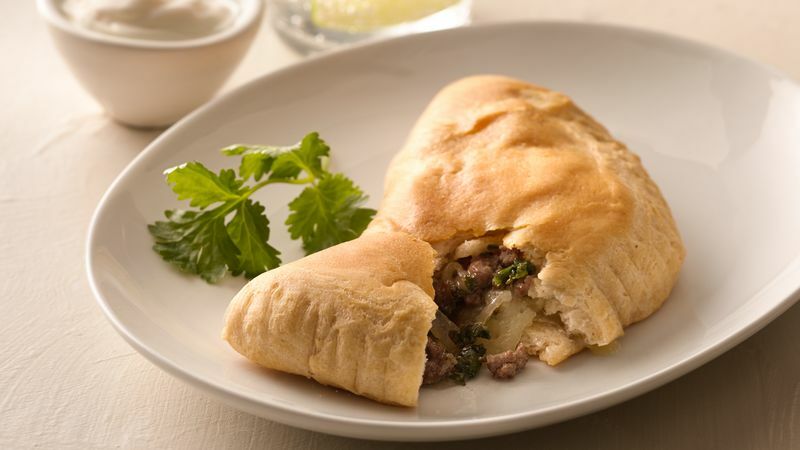 Fill your empanadas with a delicious mixture of ground beef, refried beans, and Monterrey Jack cheese. These are perfect for game day or any other days. Taco empanadas for the win! 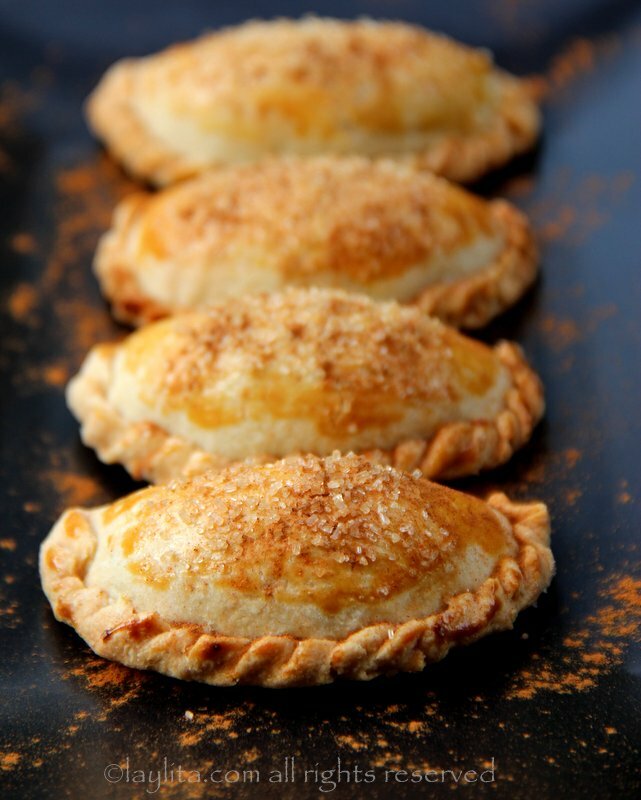 Caramelized pumpkin, also known as “dulce de zapallo,” is what makes these empanadas such a treat. 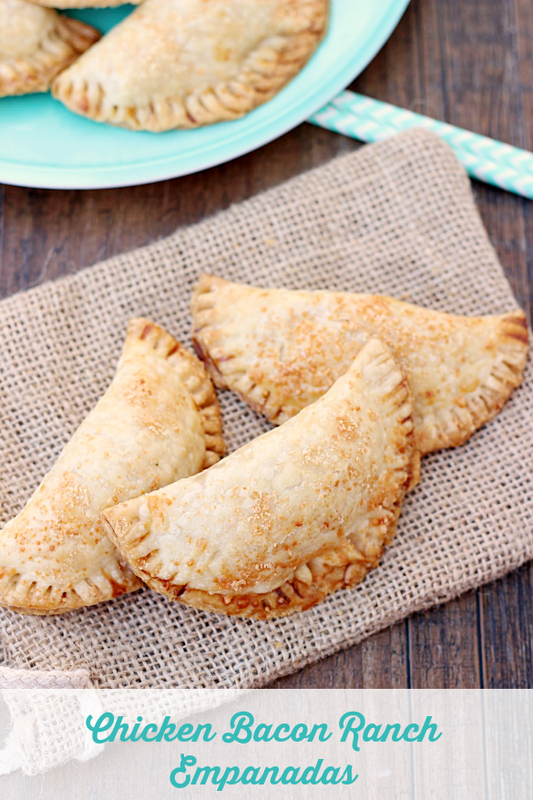 These tasty pumpkin empanadas are packed with fall flavor which never goes out of style! 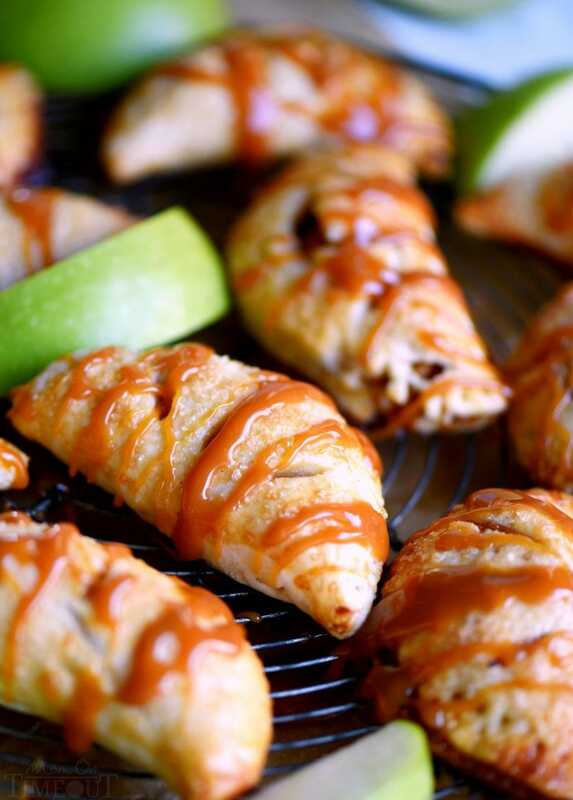 McDonald’s has nothing on these caramel apple empanadas. If you want a simple yet impressive dessert recipe, these rich empanadas won’t disappoint. If you’re looking for a satisfying meal that’s easy to cook for tonight, we’ve got you set! This is an easy empanada recipe with beef and a kick of spiciness. Something to look forward! 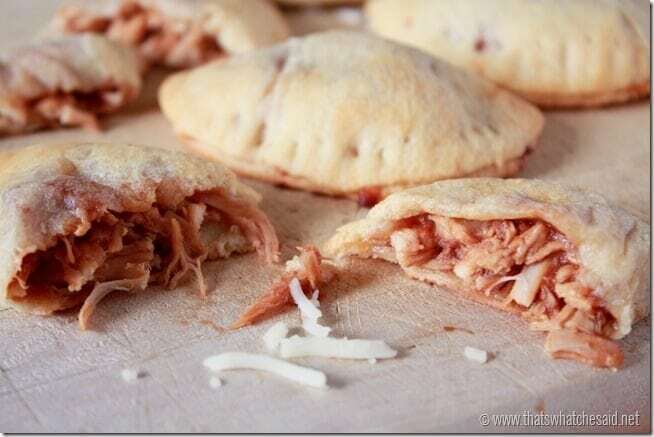 If you love BBQ, you’ll sure love this chicken empanada recipe packed with shreds of chicken and smothered in BBQ sauce and mozzarella cheese. Change your mood from bad to good with these lip-smacking empanadas made with homemade chocolate dough and creamy dulce de leche or caramel. 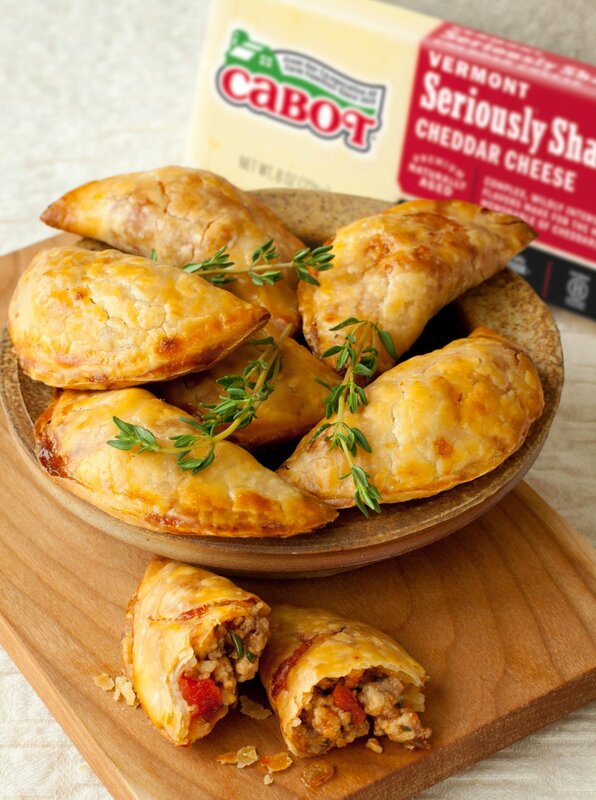 Start your meal off right with these appetizer-sized empanadas that come with seasoned spicy pork and sharp cheddar. They’re so good you won’t stop at just one. This is a simple black bean empanada recipe that’s definitely hearty with a few simple ingredients. It’s the perfect choice when you crave for something savory with less oil. 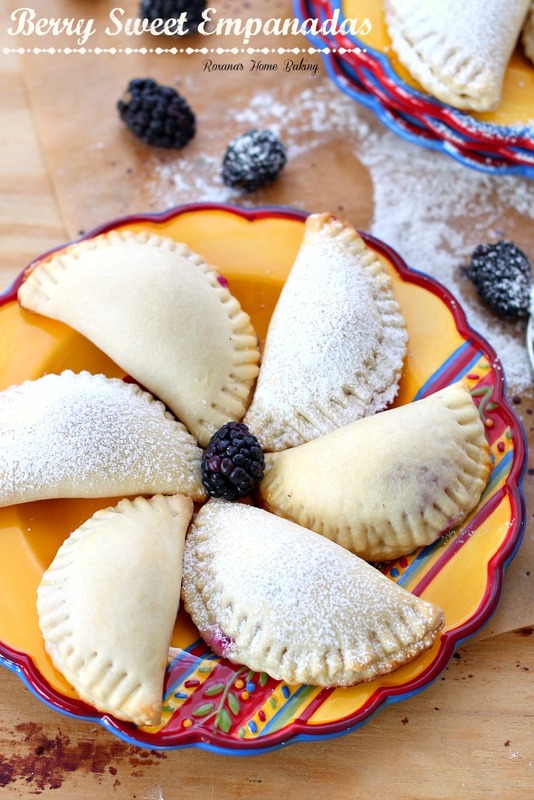 Summer berries such as blackberries and raspberries make these empanadas just so delightful. There’s something so unique and mouthwatering with berries and cheese combo. Chicken Bacon Ranch Empanadas Photo by What’s cooking, love? These are meaty empanadas you can put together in no time using store-bought pie crusts. Chicken, bacon, and ranch make a great blend of flavoring for empanada fillings. A must try! Get ready for the earthy vibes from these tangy and sweet pockets of mushroom and fontina cheese. Pretty simple but absolutely mouth-watering. If you’re a huge fan of mushroom then this recipe is the best option. Now that you know a dozen empanada recipes, make sure to serve your family delicious and hearty snack any time of the day. The best thing about empanadas is you won’t run out of ideas for the fillings. You can mix different flavors base on your cravings. Empanadas are so easy and simple but hearty and satisfying all at once. Try these recipes for a quick treat today! What do you think of these sweet and savory empanada recipes? Which recipe are you planning to try? Share your experience with us in the comments section below. Editor’s Note: This post was originally published on January 20, 2016, and has been updated for quality and relevancy.